We share our extensive winemaking expertise with other vineyards and wineries. We have assisted aspiring winemakers in winery design and have provided our quality wines under their labels. 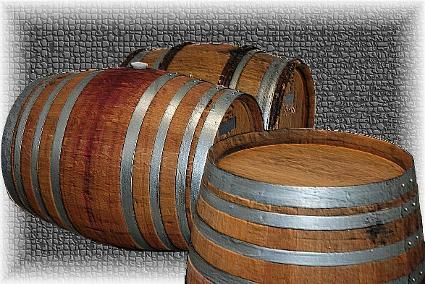 We are ready to assist you in every phase related to winery operations, from licensing through production and wine sales. Our customary contract provides free consultation to startups with a commitment to purchase our wine after licensing. The two most important factors in winery success are a high quality product and a good retail location with the right demographics. If you have or can obtain the right retail location we can expedite your startup with our quality wines under your label. You should be able to start sales within approximately six months of applying for your permits and licenses. There is no need to wait until your own vines are in production. Please contact us to arrange a visit and discussion on how we can work together. Working with us is perhaps the fastest way to turn your dreams into profits. There is never any charge for our advice and we are always happy to meet fellow wine lovers.